Abby is my favorite! She had challenging yet motivating routines and I'm so excited to come back for more! Highly recommend, whether you are a first timer or experienced. Love the class but would like some more variety in music. The instructor wasn’t the most engaged. She didn’t provide feedback on positioning which I have come to expect at core40. The class was challenging and we'll paced. Kyle gave great cues, I was super sore the next day ???????? This class was very uncomfortable on my back. 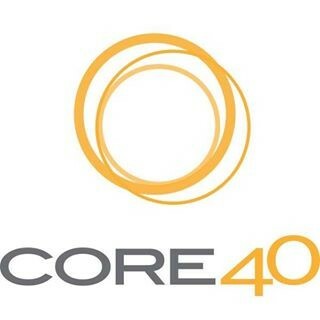 I have taken quite a few CORE40 classes without any back discomfort before.